Do you have a testimonial you would like to share regarding your Cadance experience? Click here to register! 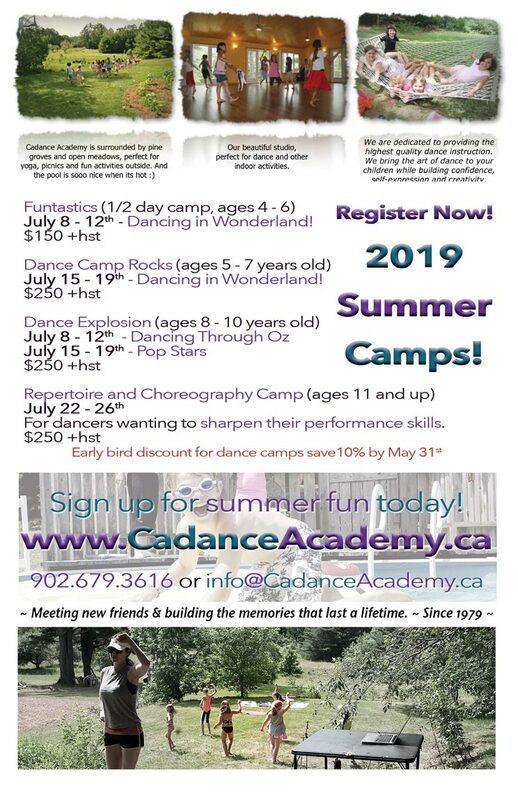 2019 Dance Camp Early Bird on now! send us an email or, just register now. For detailed class descriptions and to register online now -> Register Today!